Wolves away in the FA Cup is hardly a game to get anyone excited, but even less so in a season that will hopefully see Liverpool win the Premier League and have another big run in the Champions League. In fact, more important than winning the game on Monday night is that there is no replay to contend with. With that in mind, changes in the starting XI are to be expected. If it were not for injuries at the back, an entirely different team to the one that started at the Etihad Stadium would surely be selected. In goal, Simon Mignolet will start, as will Alberto Moreno at left-back. From then on, it gets harder to predict. 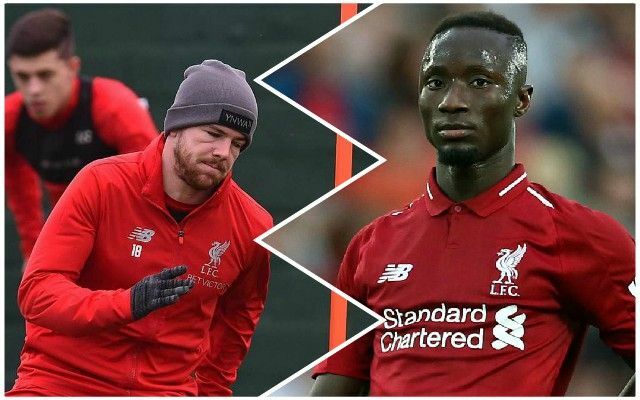 Rafa Camacho deserves his chance at right-back with Nathaniel Clyne departed, while at centre-back, Dejan Lovren has to play because Virgil van Dijk must be given a rest – Fabinho can drop in as an auxiliary central defender alongside the Croatian. Young defenders Nat Phillips and Conor Masterson are both thought to be injured, otherwise they would be in line for a start. In midfield, Adam Lallana and Naby Keita both need minutes, while Xherdan Shaqiri can play from the right. Daniel Sturridge is likely to start up front, with Divock Origi on the left-hand side. That leaves one more midfield slot, which James Milner can vacate as a man less likely to play at Brighton next weekend. That team would give key men like Mo Salah, Van Dijk and Roberto Firmino a much-needed breather, while also giving playing time to players on the outskirts of the squad. Wolves are likely to make changes, too, but can afford a cup run much more than the Reds can. It’s very much a case of getting the FA Cup over with and getting back onto the league trail as soon as possible.